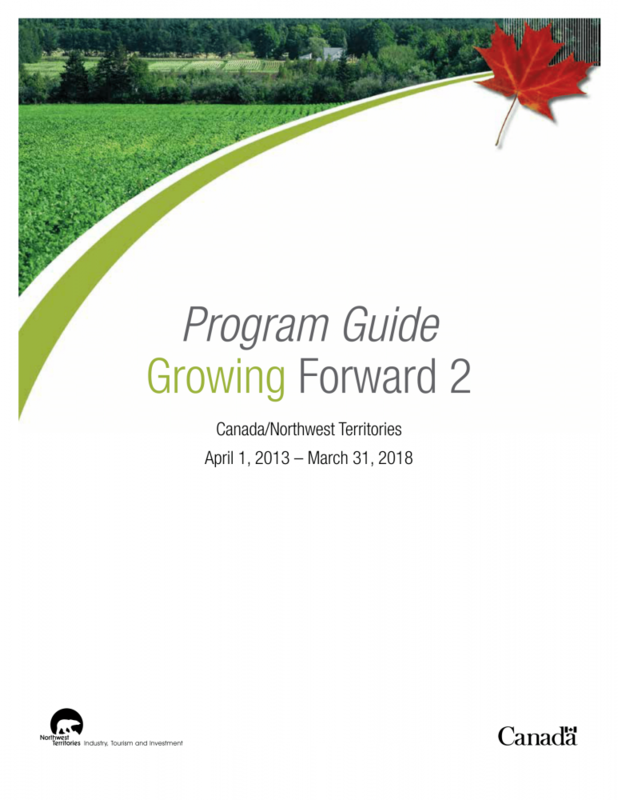 Program guide for Growing Forward 2. 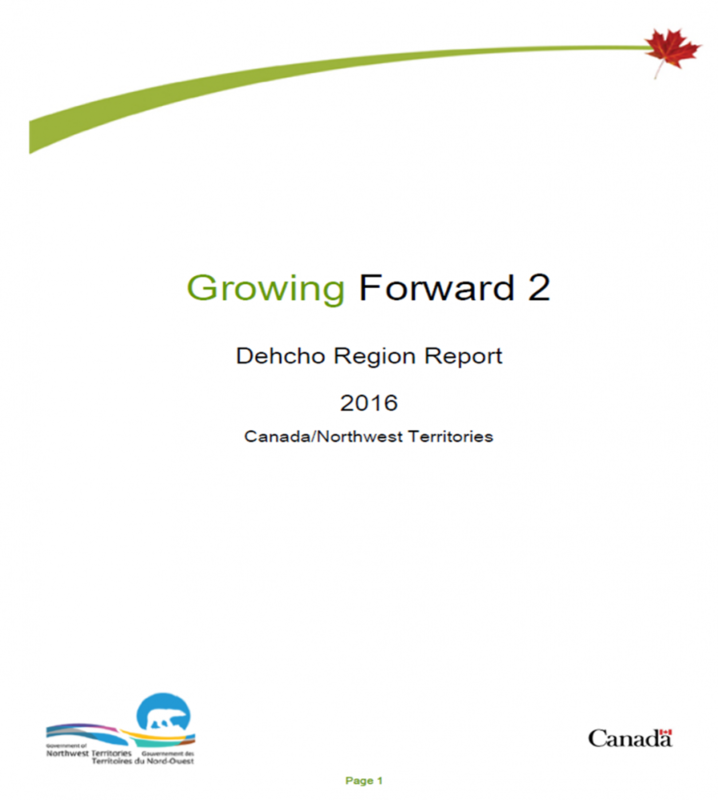 The Northwest Territories' first-ever Agriculture Strategy outlines actions and investments to ramp up local food production from 2017-2022. These programs were also delivered hand-in-hand with the Northern Food Development Program specific to Agriculture Development Infrastructure. Burned forest areas map for North Slave Morel Mushroom harvesters' reference. A report outlining harvesting activities and workshop success during the 2015 Morel Mushroom harvesting season. Fire locations map for reference for Dehcho Morel Mushroom harvesters. Burned forest areas map for South Slave Morel Mushroom harvesters' reference.